This week, we’re looking at a supplement that’s breaking into the sports nutrition scene as a tool to improve recovery. Introducing the super old food, yet somehow a super new supplement; turmeric. More specifically; we’re looking at curcumin, the main bioactive compound found within turmeric which is super high in polyphenols which has strong anti-inflammatory and antioxidant abilities. Therefore, athletes (mostly rugby players) have started to take this to reduce pro-inflammatory processes to help with recovery. The issue with taking curcumin on its own is that it has extremely poor bioavailability. This can easily be enhanced by ~2000% in fact by stacking it with piperine (compound found in black pepper). 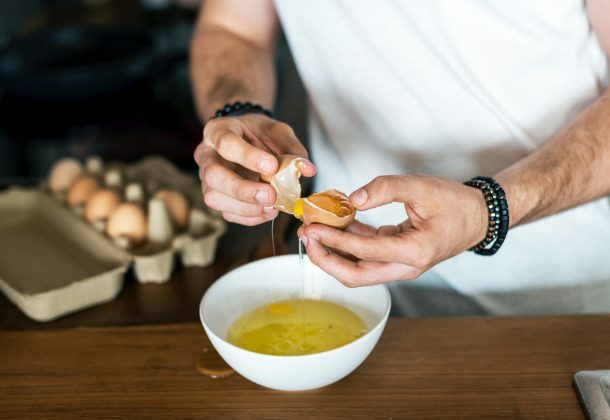 Since the body has some pretty powerful means of regulating inflammation, does this even scratch the surface? Does it actually aid recovery? Well Delecroix et al (2017) tested this in 16 pro rugby players to find out. They supplemented 2g of curcumin with 20mg of piperine, 3 times per day (6g + 60mg in total) 48 hours pre testing and 48 hours post testing. In this case, ‘testing’ was a bout of damaging exercise to induce muscle soreness, i.e. muscle weakness, muscle pain, increased muscle stiffness and muscle swelling. To test this, they did 25m single leg jumps down an 8% gradient (25 times). Now, this doesn’t sound like much, but it’s extremely effecting in giving you muscle soreness. 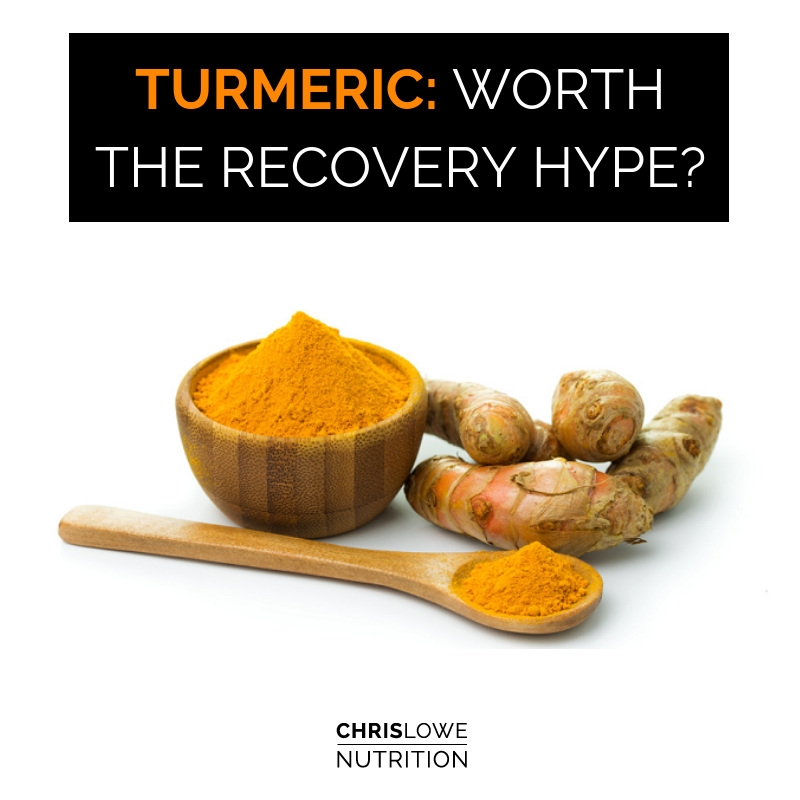 Well, not much – there was no effect of curcumin supplementation on isometric peak torque, concentric peak torque, jump performance, creatine kinase concentration and muscle soreness at any time point during the 48 hour period. There was however a smaller loss in power output during a 6 second sprint 24 hours post supplementation. So, based on this population and mode of damaging exercise, it really doesn’t do much. However, a rugby game has completely different demands on recovery as this has been reported to take up to 5 days. More often than not, recovery from rugby goes far beyond muscle soreness. I.e, how does curcumin supplementation affect joint pain, immune function and the subjective feeling of ‘I’ve just been hit by a bus 40 times’? I don’t know. But what we do know is that it didn’t live up to the hype in this study. T o – B e – C o n t i n u e d.